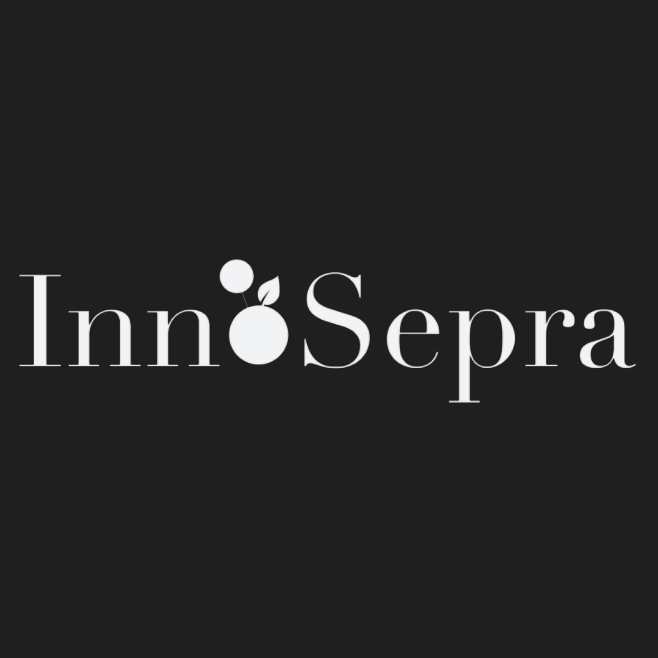 Since its inception in 2007 InnoSepra is developing innovative technologies in the areas of Carbon Dioxide Capture, Renewable Power Generation, and Pollutants Control. InnoSepra’s carbon capture technology can create significant value through reduction in the cost of capture from power plants and using the captured carbon dioxide for enhanced oil recovery. This can significantly reduce the carbon footprint of both power generation and oil production. The InnoSepra biogas purification technology can significantly reduce the cost of Renewable Natural Gas (RNG) for power generation and transportation. The use of RNG for power generation or transportation has a negative carbon footprint. The InnoSepra pollutants control technology can achieve lower levels of acid gas emissions at a lower cost.